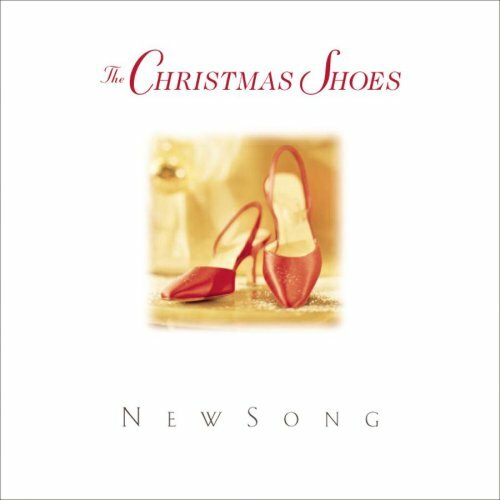 NewSong is a Contemporary Christian Music group that was founded in 1981, at Morningside Baptist Church in Valdosta, Georgia. 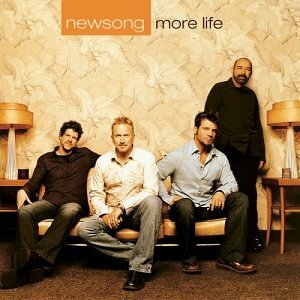 They have had 20 #1 singles and eight GMA Dove Award nominations. 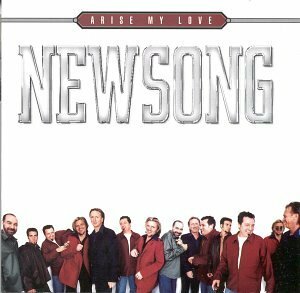 They are the founders of the Winter Jam Tour Spectacular, the United States' largest annual Christian music tour. 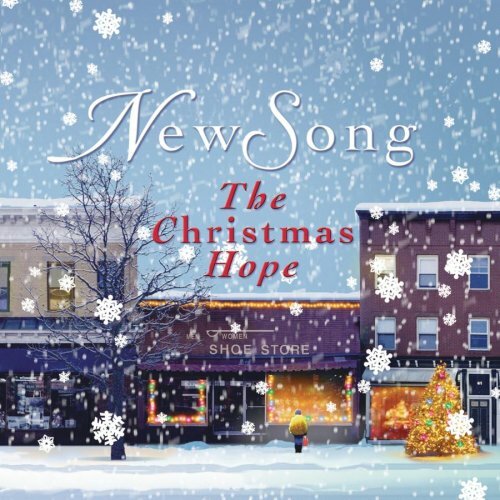 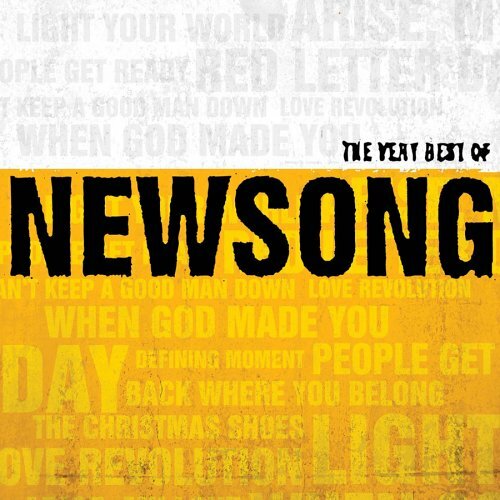 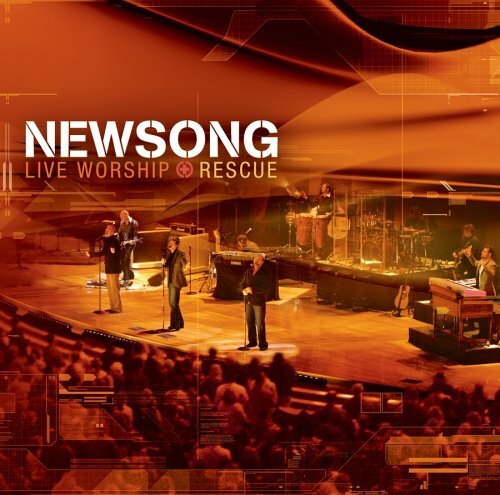 NewSong released the following albums including One Heart at a Time, The Best of Newsong (1994), All Around the World (1994), People Get Ready (1995), Love Revolution (1996), Arise My Love: The Very Best of NewSong (2000), Sheltering Tree (2000), Christmas Shoes (2001), More Life (2003), The Very Best of Newsong (2005), Rescue (2005), The Christmas Hope (2006) and Give Yourself Away (2009).